Leading Manufacturer of sandstone fountain from Jaipur. Enriched with vast industrial experience we offer an extensive range of Sandstone Fountain that are acclaimed among the clients for high quality and are durable in nature. 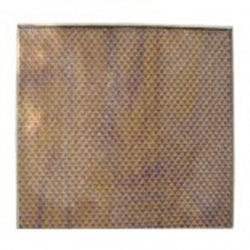 They have smooth finishing and are delivered in standard sizes and grades. Our entire product range is delivered in standard configurations and is offered at most affordable rates.